Aside from the obvious Valentine's day customs of sending your loved one a card or bouquet of Valentine's day flowers, there is another more profound way to express your love on the 14th of February. That's right folks, we're discussing Valentine's Day proposals. Whether you view it as tacky cliche or a powerfully heartfelt gesture of true romance, there is no denying that popping the question on Valentine's Day is an undeniably popular phenomenen. 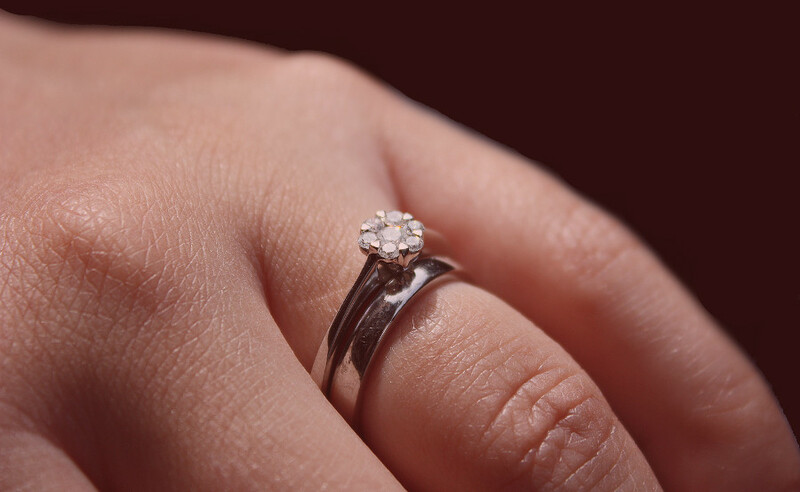 An interesting twist occurs on leap years when it is customary for women to propose to men. According to a 1288 law passed by Queen Margaret of Scotland, should the man refuse the proposal he would be required to compensate the woman with "a pair of leather gloes, a single rose, £1 and a kiss." It's even more interesting to note that Queen Margaret was aged five years old and living in Norway at the time she passed this law, which seems truly insane. It is not only in the UK and Ireland that Valentine's Day proposal plans take leap years into account. In Finland, should a man refuse a woman's leap day proposal, he is expected to purchase her the fabrics for a skirt. Meanwhile in Greece, a leap year marriage is thought to be unlucky with an estimated 20 per cent of couples avoiding getting married in a leap year. 2016 is a leap year, so if you are reading this in 2015 it might be better to propose this year rather than next, if the Greek tradition is to be belived. Of course, in this day and age of forward-thinking gender equality, surely it should be a woman's prerogative to propose whenever she pleases rather than patiently wait for a leap year to pop the question. What do you think - should we still honour these age old traditions or do they not really have any place in contemporary society?